i1Basic Pro2 is the new standard of perfection for Color Perfectionists looking for an affordable, professional-level spectral color measurement solution offering display and projector profiling, monitor and print quality assurance and spot color measurement. There's never been a better time to invest in an i1Basic Pro 2 solution because we redesigned everything to maximize your profitability, efficiency and accuracy. 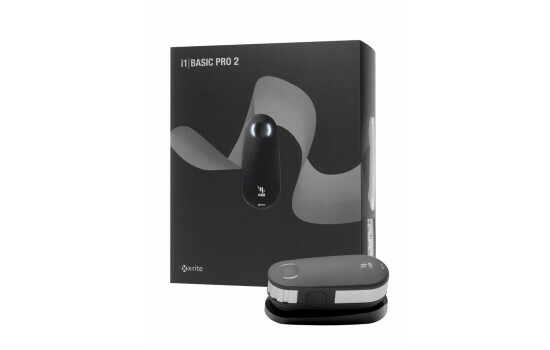 The new i1Basic Pro 2 is easier to use, more versatile, accurate, reliable and affordable than any spectral color measurement solution available, making this a must-have product for Color Perfectionists. 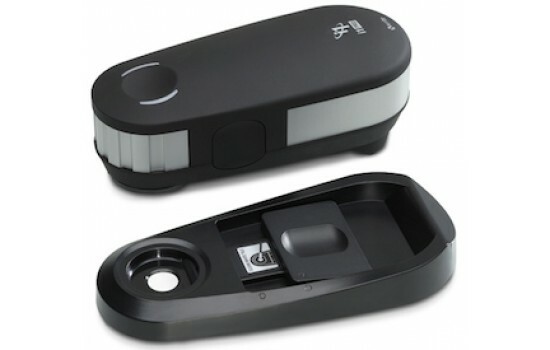 NEW i1Pro 2 Spectrophotometer. The most accurate and forward thinking profiling device available today – bringing a new level of accuracy, reliability, versatility and ease of use, it delivers an expanded professional-level feature set including the latest developments in ISO standardization.